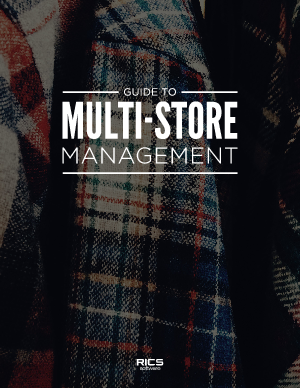 crucial aspect of making your multi-store operation successful. stores’ inventory and ROI through one intuitive inventory system? you effectively execute a smart business strategy.